Now that you have invested so much time, money and effort into building your new homes / offices or remodeling we’re certain you’ll want its final presentation to be clean and beautiful. Your building’s debut is of utmost importance and with Clean Streak, the interior and exterior of your property will look clean, smell fresh and instill a sense of pride after construction is finished. Contractors and Homeowners throughout Western North Carolina rely on us to remove dirt and dust. that construction companies leave behind. We do the elbow grease so that you can get back to business. Call Clean Streak so we can provide a strategy for your post-construction cleanup and we can discuss on-going services to keep your facility looking its best day after day, year after year. 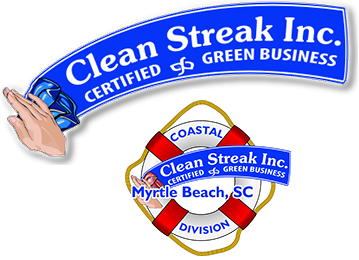 A Veteran Owned Small Business, Clean Streak is a cleaning company you can trust. Whether it be for new construction cleaning or just partial construction cleaning.